While we post a lot of interviews with actors, directors, and producers, the staff and I decided it’s time to talk with more people who work in many fields that make up the film industry. The fact is that a movie only gets made because of the “below the line” crew and we all feel that they aren’t given enough credit. To try and rectify this, you can look forward to more interviews with Costume Designers, Production Designers, Composers, Editors, and Cinematographers. 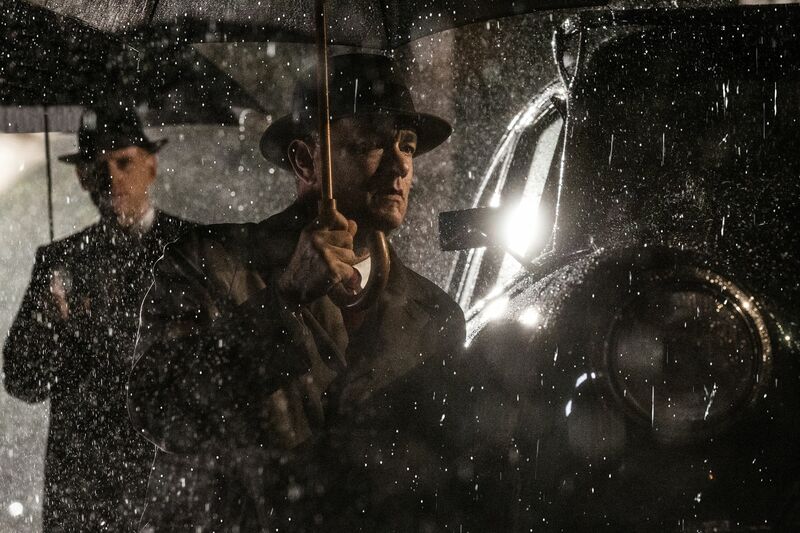 To start off this new series, I recently sat down with Bridge of Spies Costume Designer Kasia Walicka-Maimone. Unlike most interviews where it’s focused on one film, I used my time with her to talk about the job as a whole and what goes on behind-the-scenes. 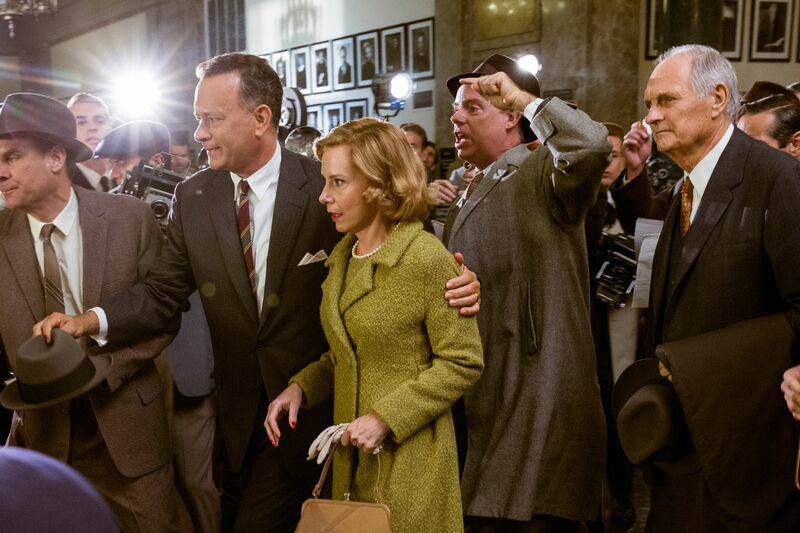 If you’re interested in what it’s really like to be a costume designer on a big movie, you’re going to love the conversation. As usual I’ve listed what we talked about below the video. 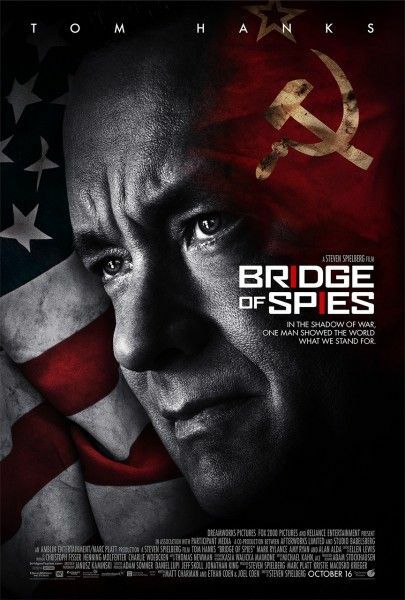 Steven Spielberg’s Bridge of Spies is currently in theaters. 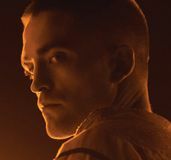 You can click here for all our previous coverage on the film, including clips, our review, images, trailers, and more. How soon are you on a movie and when do you leave? What is the collaboration process like with the director? Can you compare and contrast two directors that are polar opposites or are they all similar? Are there other film departments that you have to collaborate with? What’s the hardest part of your job and the most rewarding? When did you decide that you wanted to be a costume designer? What did you have to do to train for the job? How has your process changed throughout your career? What is the best advice you ever got about being a costume designer? Is there a day or two you’ll always remember from filming Bridge of Spies?